2-1-1 Maryland is a partnership of 4 agencies working together to provide simple and easy access to health and human services information. The 2-1-1 database has information on more than 7000 agencies and programs across the state. Each week 2-1-1 handles thousands of calls from people in need, providing referrals to services and helping people problem-solve when services they need are not available. 3-1-1 call center is a simple, three-digit number that can be dialed about non-emergency issues and complaints related to city services. Calls go to a 24/7 in-bound call and dispatch operation center. This service is part of an ongoing effort to make city governments easier and more responsive to the needs of residents, business owners and visitors. 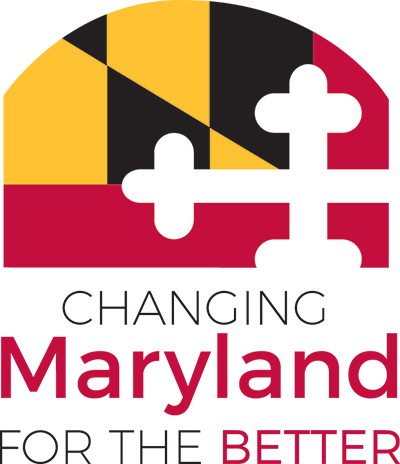 The Maryland 511 Web site is part of a statewide travel information service which provides reliable traffic and weather information to travelers to reduce congestion, and improve safety and mobility in Maryland.